Experts on technology, education, politics, culture and entertainment are associated with us. We have been serving various groups and private companies in translation works. Media Chautari offers translation services from Nepali to English and English to Nepali for which we keep special expertise. Furthermore, we assist you in certifying your personal and legal documents through government agencies and the agencies recognized by the government. 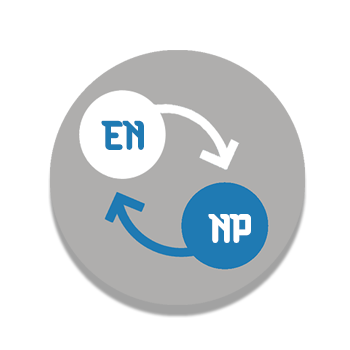 We have a large team of professional translators emerging from specific technical fields who translate websites, software, and databases. We ensure you quality.